The next generation of quantitative mycotoxin analyzers. 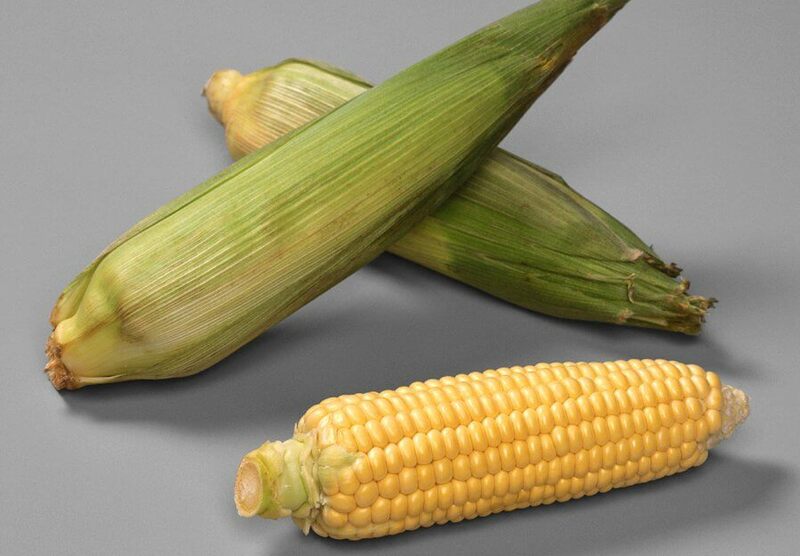 Do you want to test food for mycotoxin concentrations? Get to know the RIDA®SMART APP: a cheaper, easier and faster option compared to conventional LFD readers on the market. 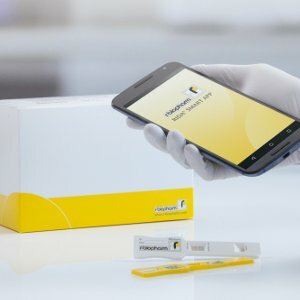 Quantify the results of your test strips with your smartphone in no time at any location. Get reliable results with an expanded measuring range. Send the data directly to your desired e-mail address or any printer. 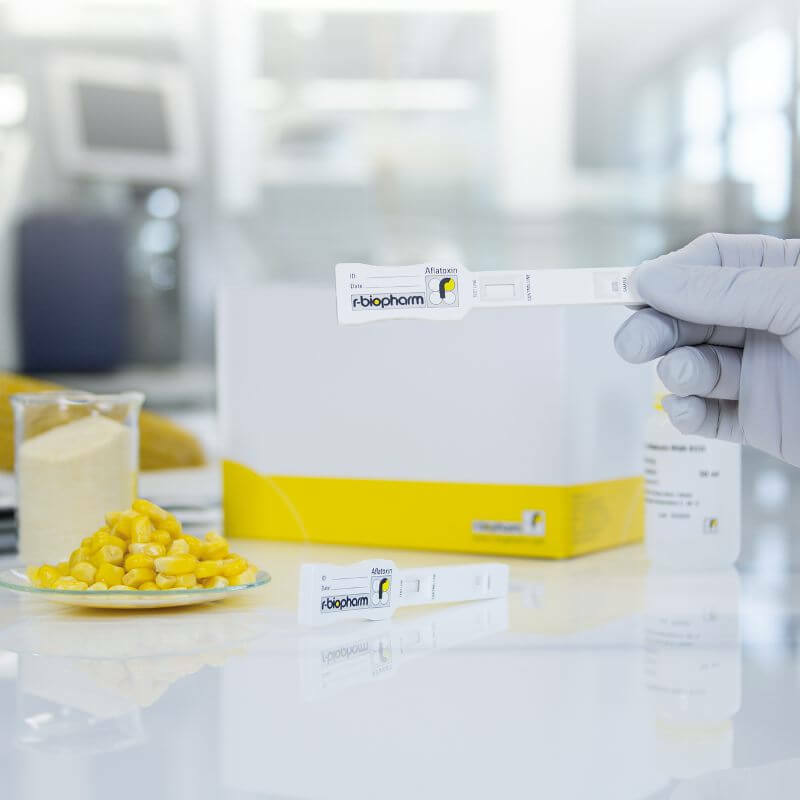 This is the next generation of quantitative mycotoxin analysis! 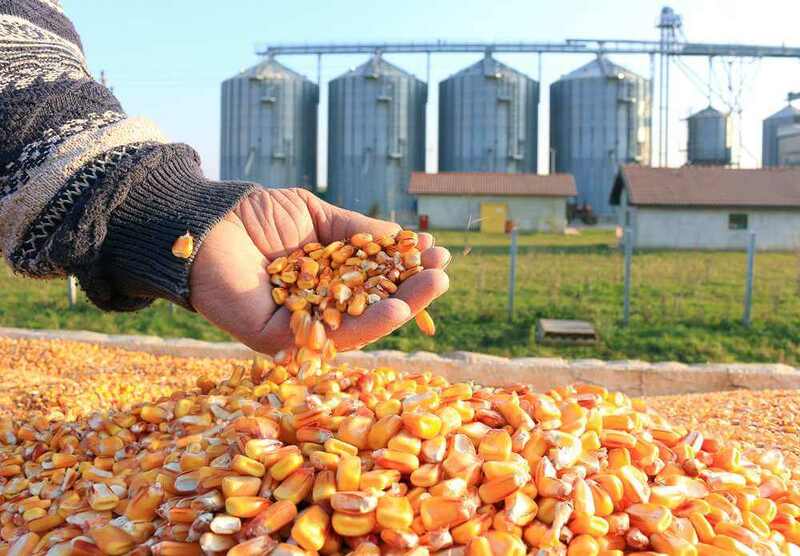 Several million tons of grain such as wheat and corn are harvested each year. But a high percentage of the harvest is often lost due to pathogens like molds. Molds can not only affect the harvest during storage, but also the grain on the field. Molds produce the so-called mycotoxins as a secondary metabolite which are toxic even in small quantities. 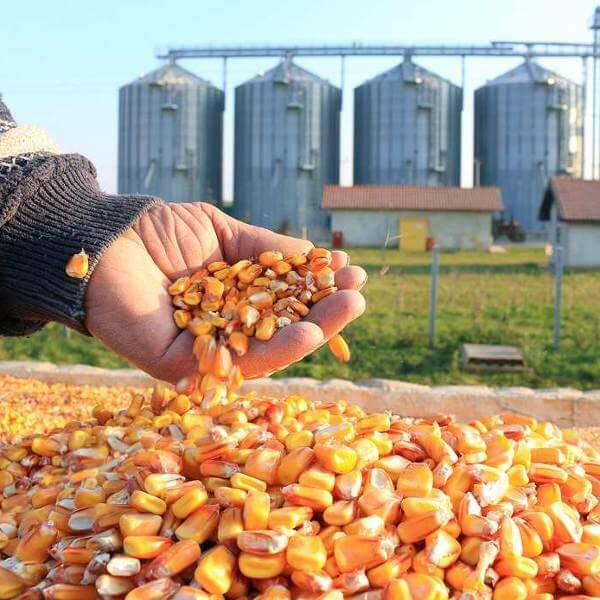 Mycotoxins can cause severe damage to organs and to the immune and nervous system. 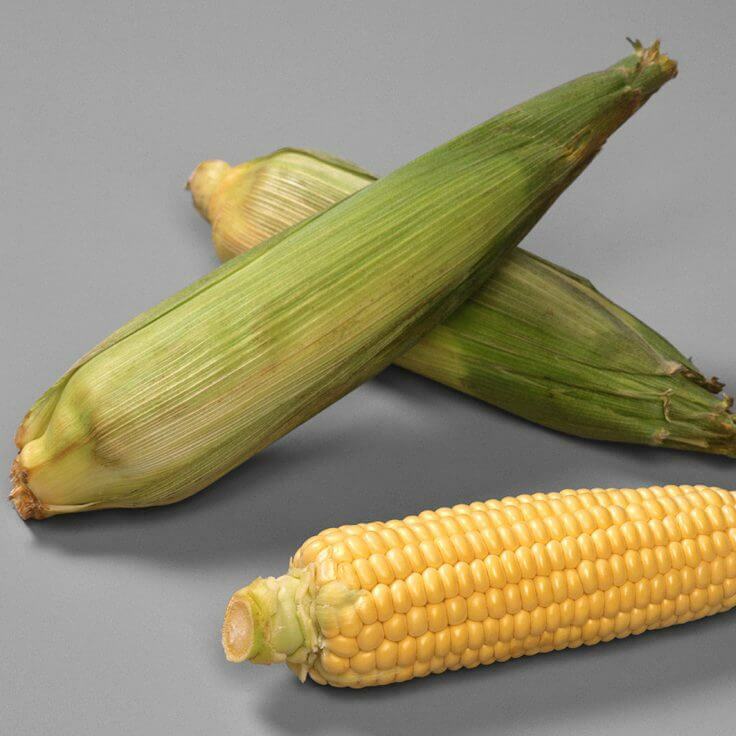 In addition, some types of mycotoxins are carcinogenic and may damage the genetic material. In order to avoid a risk to the health of the consumer, grains should be regularly analyzed. 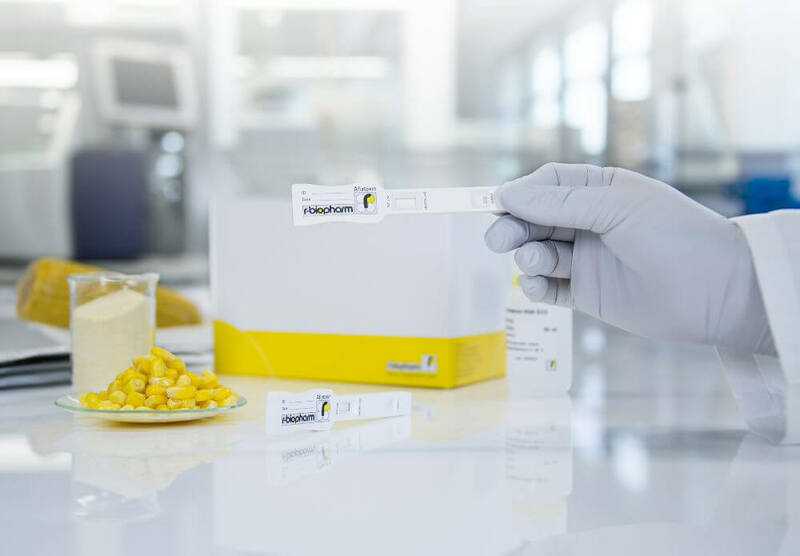 There are several methods for the detection of mycotoxins in food. The fastest method is an immunochromatographic test with a lateral flow dip-stick (LFD). 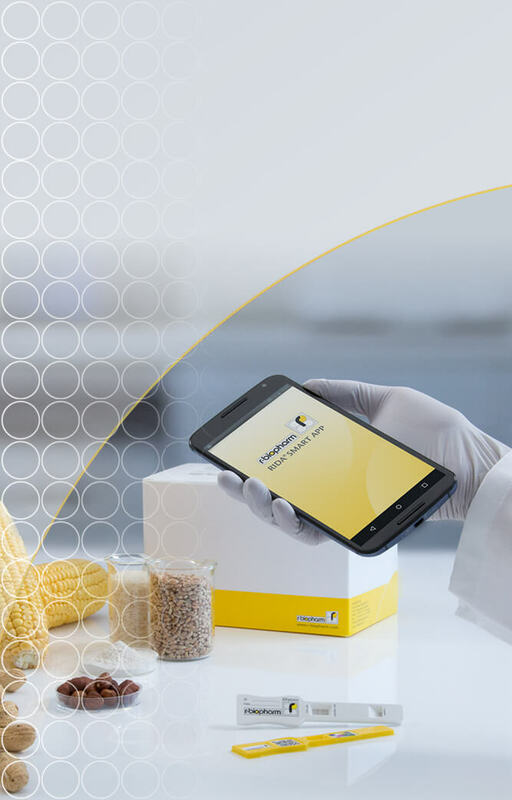 Instead of using common LFD readers, you can now perform a quantitative analysis on mycotoxins with your smartphone: easy, fast and inexpensive. 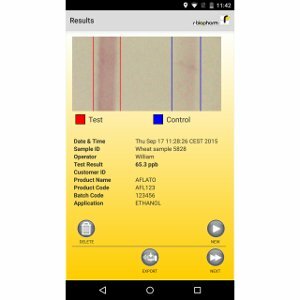 Get the RIDA®SMART app and let your smartphone do the quantification of your test results! 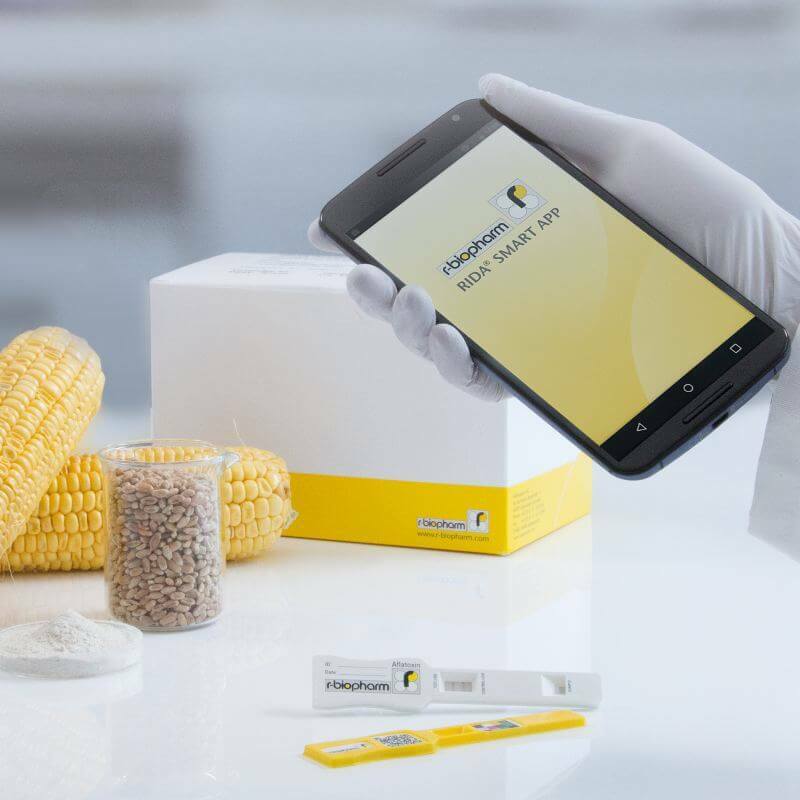 The app is compatible with all quantitative RIDA®QUICK mycotoxin test kits: RIDA®QUICK Aflatoxin RQS, RIDA®QUICK Aflatoxin RQS ECO, RIDA®QUICK DON, RIDA®QUICK Fumonisin RQS, RIDA®QUICK Zearalenon RQS and RIDA®QUICK T-2 / HT-2 RQS. Perform the test with your Lateral Flow Dipstick (LFD). Then position the cover strip on the test strip. 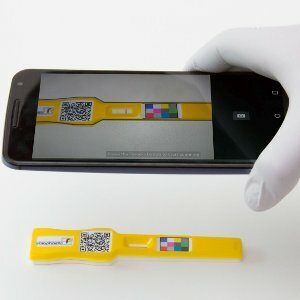 Open the RIDA®SMART APP and scan the test strips with your Smartphone: Anytime, anywhere! The result will be shown automatically on the display. Send your data directly to your desired email address or on any printer. 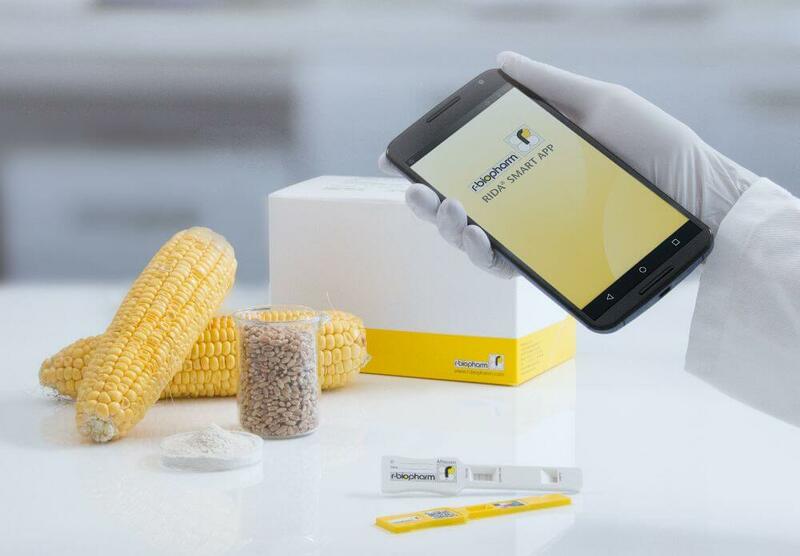 For the quantification of mycotoxins in food you need no additional equipment except your Smartphone. Scan your LFDs and send the results to your desired data storage at any time from any location! Enjoy full connectivity of Bluetooth, Wi-Fi and cloud service with your Smartphone and get results much faster than with any conventional LFD reader. The RIDA®SMART APP is significantly cheaper than any conventional LFD reader. 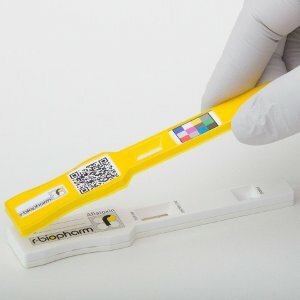 You save not only time when scanning your test strips, but also money!